Research, what it is and what it ain't! 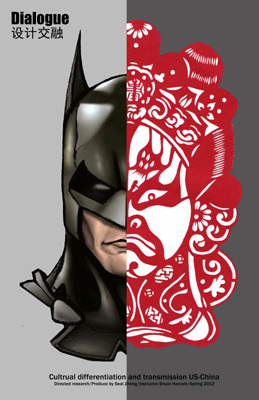 In this poster Sang Zheng contrasts a cartoon mythical figure from the USA and China. The poster attempts, to understand the visual and intellectual implication of their ideas. Knowing what you are looking for is half the battle.